Nintendo have released a brand new hardware update for Nintendo Switch. The Nintendo Switch 8.0.0 update brings a couple of new features and renames some old ones. 15 new profile icons have been added featuring Yoshi’s Crafted World and Splatoon 2 characters like Pearl, Marina and Octolings. Save data can be individually transferred to other Switch consoles to play on a new system. 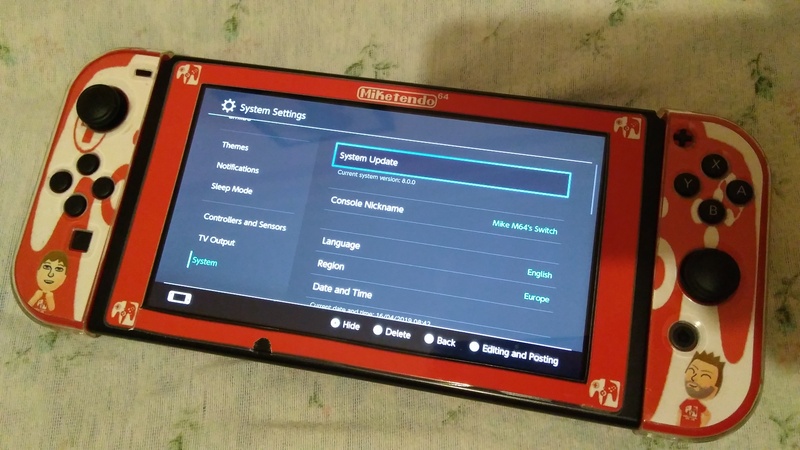 This may be a handy feature when the rumoured “new” Switch iterations come out. A zoom option has been incorporated as well so users can zoom in on a certain part off the screen.